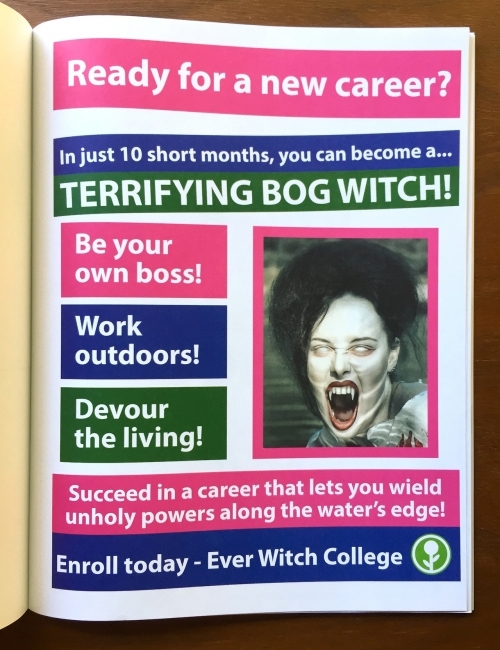 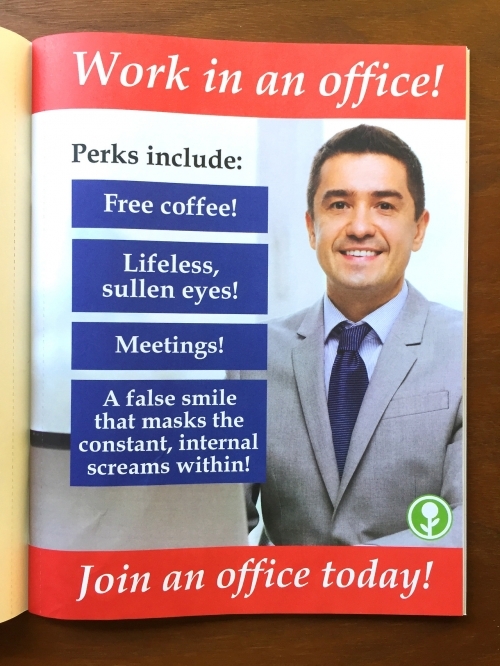 Office prank book: "Have You Tried Yelling?" 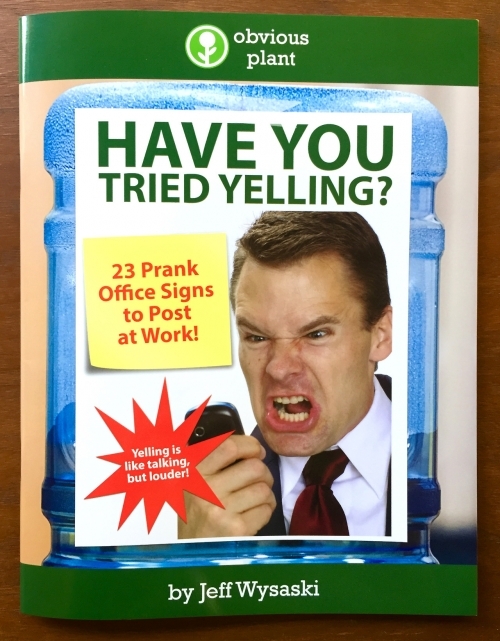 Prankster Jeff Wysaski of Obvious Plant (previously) has released a new book: Have You Tried Yelling - Prank Office Signs to Post at Work. 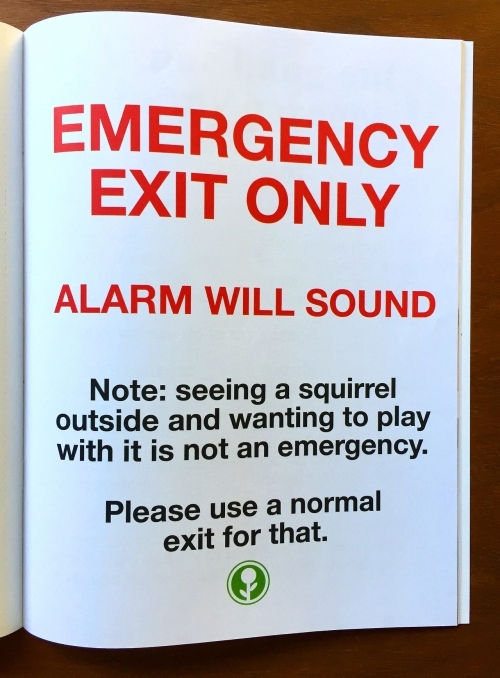 These prank signs are designed to make your office just a little more magical. 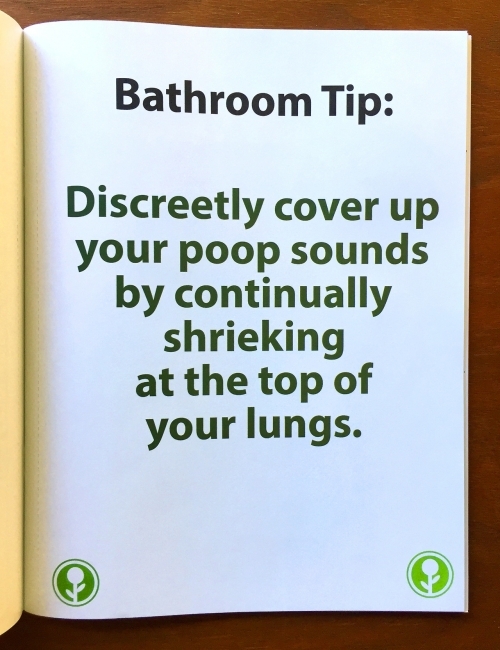 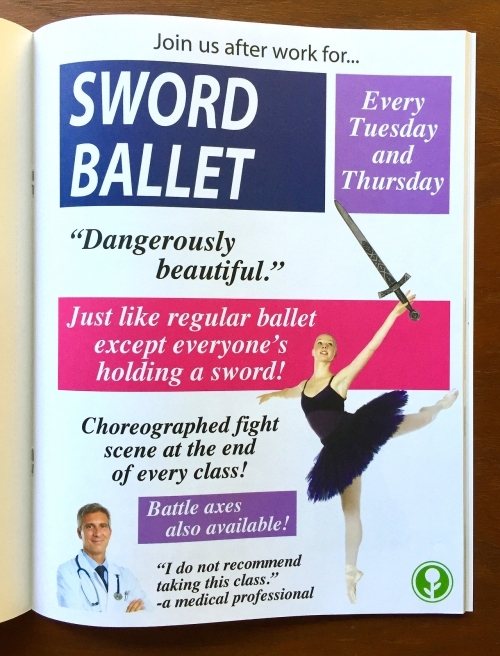 Simply tear out each sign and tape it up at your place of work. 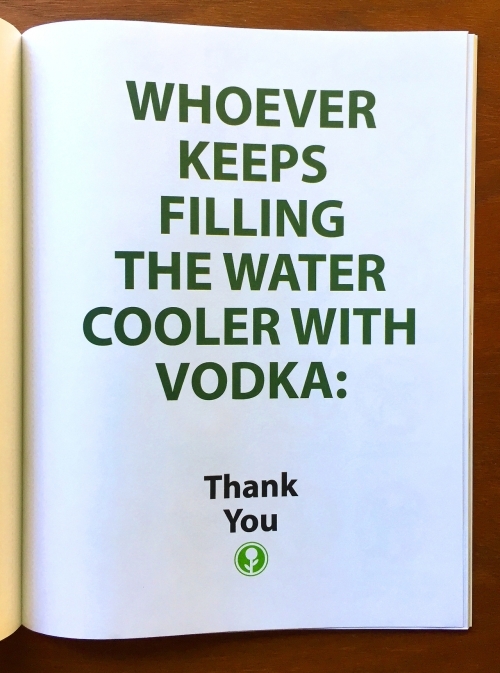 With 23 pages, you've got 23 chances to give your office the gift of a good laugh!